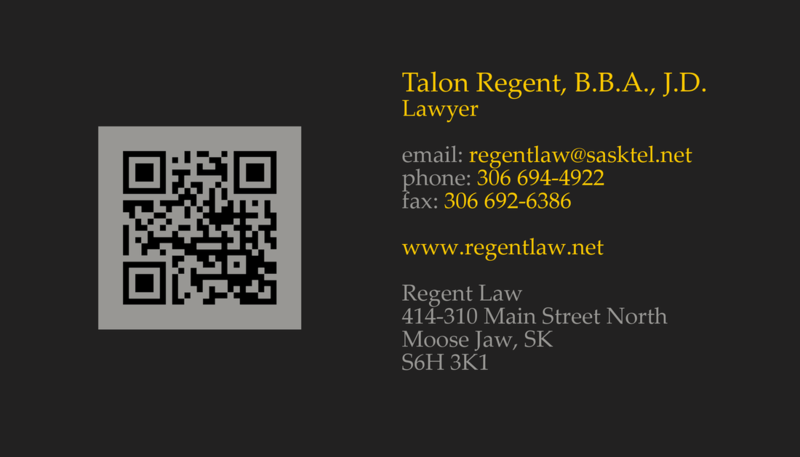 Excellent Legal Services. 21st Century Technology. We will respond to your email within 2 business days. ​The information provided below will be maintained in the utmost confidentiality regardless of whether or not we establish a lawyer-client relationship. Note that we must accept you as a client before you may rely on our representation.